You may remember in the last Bird of the Moment, in April I went to Cumberland Dam near Georgetown in Northern Queensland in the hope of photographing Red-browed Pardalotes but came away instead with photos of nesting Masked Finches. In May I set off on another, longer trip to Mt Isa with several species in my sights, in addition to the Pardalote. The distance from Townsville to Mt Isa is about 900km/560miles, so I split the journey by staying for a couple of nights at Kooroorinya Reserve, a little gorge 50km/30miles south of Prairie. Kooroorinya’s main claim to fame is that it hosts the annual Oakley amateur horse race and they were preparing for the race during my stay. The satellite image below shows the race track, the Prairie-Muttaburra Road and the oasis created by the gorge in very dry country, which holds water for months in the dry season after the creek has stopped flowing. A Townsville birder had found nesting Little Eagle and Black-breasted Buzzard there. The Little Eagle is uncommon in North Queensland, and the Black-breasted Buzzard is uncommon generally. So I search diligently along both sides of the creek looking for the nest of raptors. I found several unoccupied nests but these could have been built by Whistling Kites, which were common in the area, and I didn’t initially see any sign of Little Eagles or Black-breasted Buzzards. It wasn’t until I returned to the campsite near the race track that I saw this Black-breasted Buzzard in the distance perched in a dead tree on the far side of the creek. I went back round to get a closer look at it and when I approached it flew down into a tree with lots of foliage and a nest, just visible in the lower left hand corner of the second photo of the Buzzard. 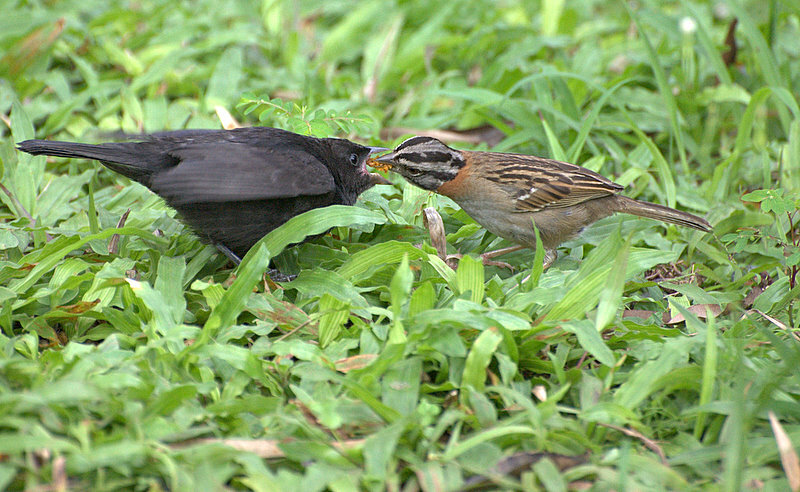 In this photo you can see the characteristic black breast that gives the bird its name, and the short unbarred tail, not as long as the folded wings, which you can see behind the tail. I left the bird in peace in case it was actually nesting, though laying doesn’t usually start until June. Later that afternoon as I was birding along the creek – there were various birds including Budgerigars – I saw it, or maybe its mate, soaring past in its characteristic hunting mode and exhibiting the striking under-wing pattern with the large white panels at the base of the primary flight feathers. Black-breasted Buzzards are versatile feeders and will eat mammals, birds, reptiles, carrion and even large insects. I suppose in the arid interior, you eat what you can find. They show a preference for young rabbits, nestlings, lizards and eggs. They will tackle the large eggs of Emus, breaking them either by pounding them with the bill or dropping stones on them. Have a look at this http://www.arkive.org/black-breasted-buzzard/hamirostra-melanosternon/image-G138753.html if you don’t believe me (or even if you do, it’s a great photo of a juvenile BB Buzzard caught red-handed!). Black-breasted Buzzards are large. They can have a wing-span of up to 1.56m/61in and can weight more than 1,400g/3.1lbs , making them the third heaviest Australian raptor after Wedge-tailed and White-bellied Sea-Eagles. The species in an Australian endemic, the sole member of the genus Hamirostra (‘monotypic’) and apparently related to the Square-tailed Kite, also the sole member of its genus Lophoictinia. Its range includes most of mainland Australia except the higher rainfall areas of eastern and southern Australia and is more common in the north. I didn’t find any Red-browed Pardalotes (or Little Eagles) at Kooroorinya, so the search continued. 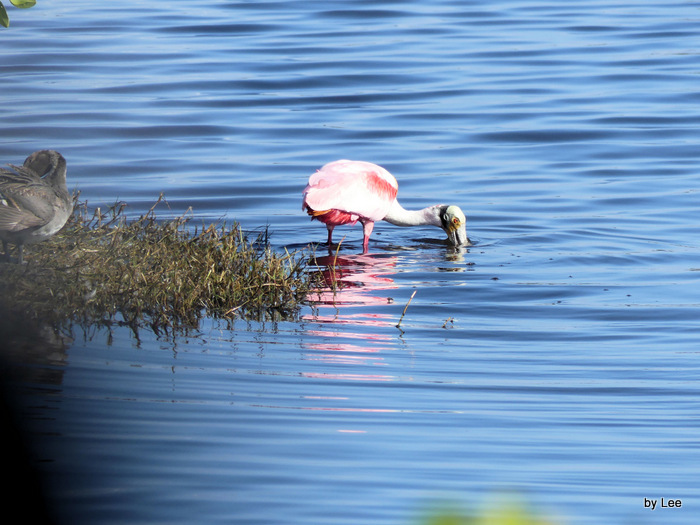 It is amazing when we search for a particular bird, at times we do not find what we sought, but many times another bird presents itself so that we still have be productive in our birdwatching adventure. This is the case with Ian. He has gone off on searches for birds and has ended up sharing a different avian wonder with us. I couldn’t help but remember two verses which have to do with searching. In Ian’s case, he was searching for the Red-browed Pardalotes. Yet, this verse has to do with searching for the Lord and finding Him. Yep! That’s what they have been doing. Flying right off the pages. I am still working away trying to fix my broken links. It is time consuming, but maybe the new reworked Bird Family pages will be easier to work with. 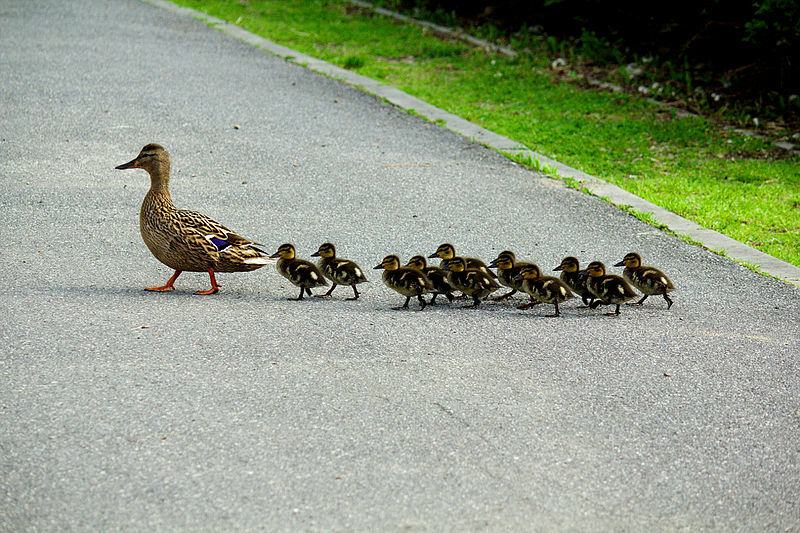 Today, a decision was made to rework ALL the Family Bird Pages. Hopefully, all of the pages listed below are error free. [Famous Last Words] These are in the new format. I wasn’t doing too bad until the Ducks pages were checked. 131 of them had taken off. Whew! I think most of them came back safely, especially because the hunters are out and about. The PLAN is to continue through the family pages one at a time. 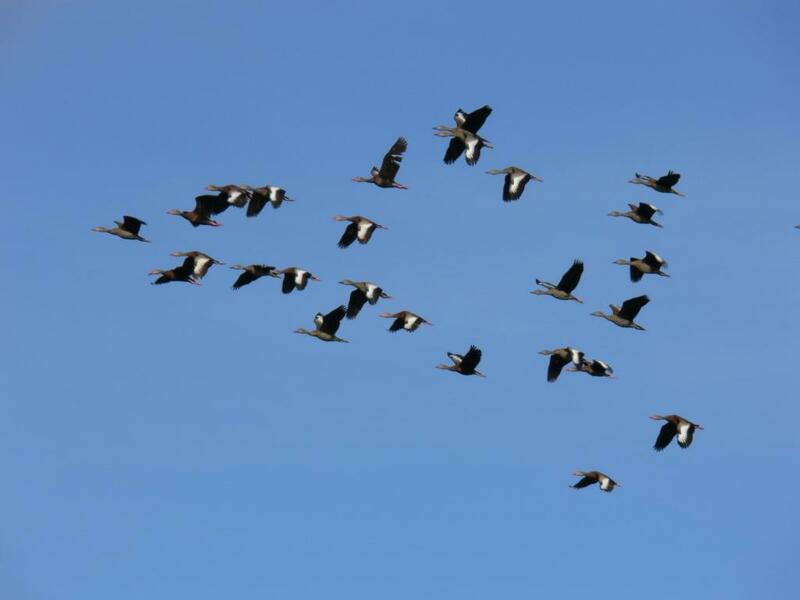 If you should find any escaped birds, would you try to SHOO them back this way?? Recently, I have been taking some on-line courses through the School of Biblical Apologetics with the Institute for Creation Research. Some of the lessons have been about how the Lord used parables to teach many lessons. Jesses seemed to use some of them like object lessons, where you use something currently in sight. So, here is my attempt to use a parable with birds as the object. 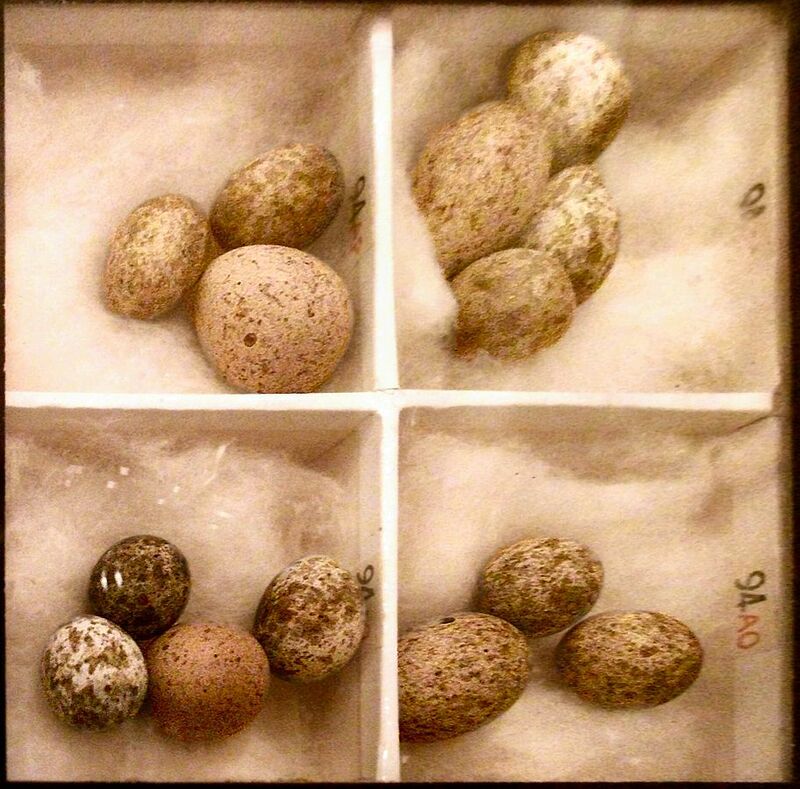 When you observe a bird’s nest with eggs in it and they all look alike, do you assume they are all from the same bird parents? 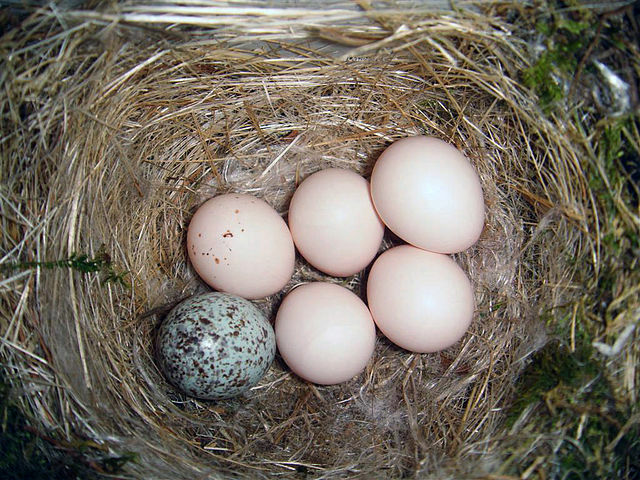 In the picture above, it is obvious that there is a “false member of the family” in the nests. Sometimes, they really do look the same, but there is a “Brood parasite” in among them. They look so similar that you hardly notice them. Therefore the parents accept them, sit on them, and all is well for a while. 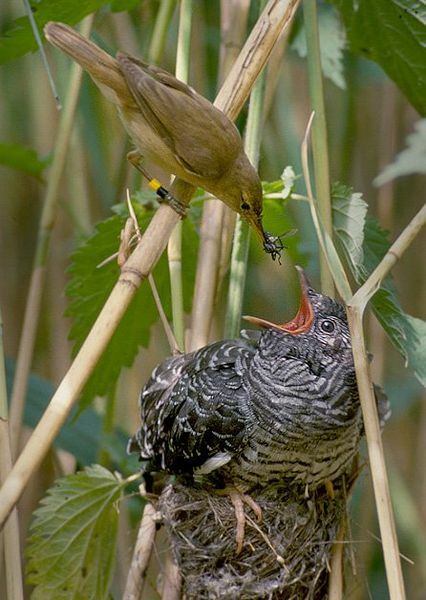 Sometimes, while the chick is in the egg, it hears its adopted parents and will actually make sounds like these parents. Therefore the parents feed them, just like its own. 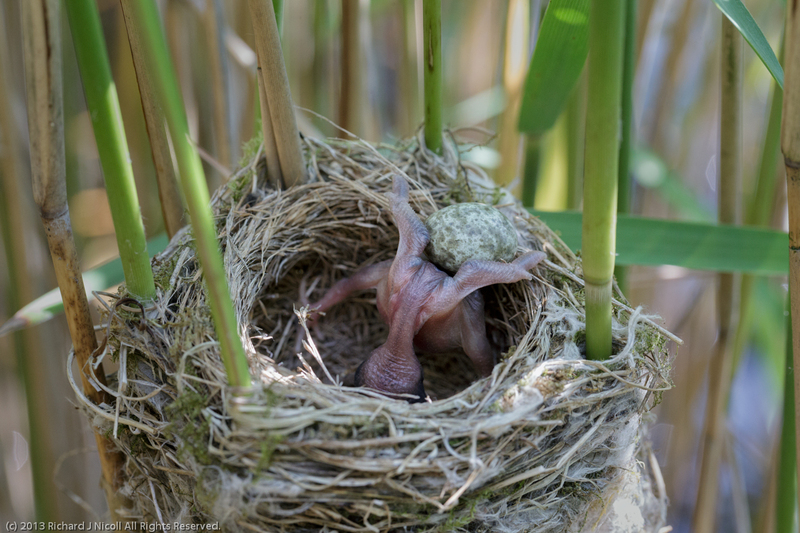 Sometimes, they are so determined, that they actually shove the hosts eggs or the nestlings out of the nest. Click to see photo of chick pushing egg out of nest. When they do begin to grow, they become much larger than the adopted parents. Some deny the Creation and the Creator of Genesis. Yet, they “accept” the other parts of the Bible. Many other truths of God’s Word are also changed or watered-down to fit the needs of the false teachers. Those of us who are Christians, should be on our guard for false believers, who may learn to “talk the talk” and may “sound like us,” but they are actually bending or perverting the truth. Let God’s Word speak for itself. The answers are in the Word of God, if one just searches for these truths. Recently we were on our way home from shopping and stopped in the little park at the south side of Lake Howard. All we had with us were our phones. 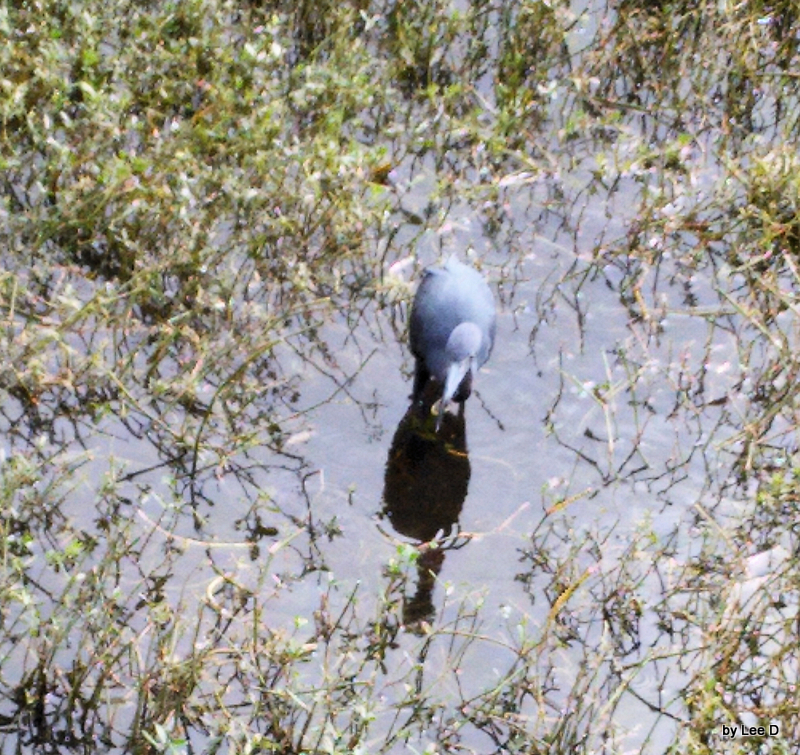 Not much was going on, but one Little Blue Heron was searching for his lunch. It was interesting watching him move his head from side to side. Not sure if the bird was looking around the plants or just trying to see better. It was an overcast day. 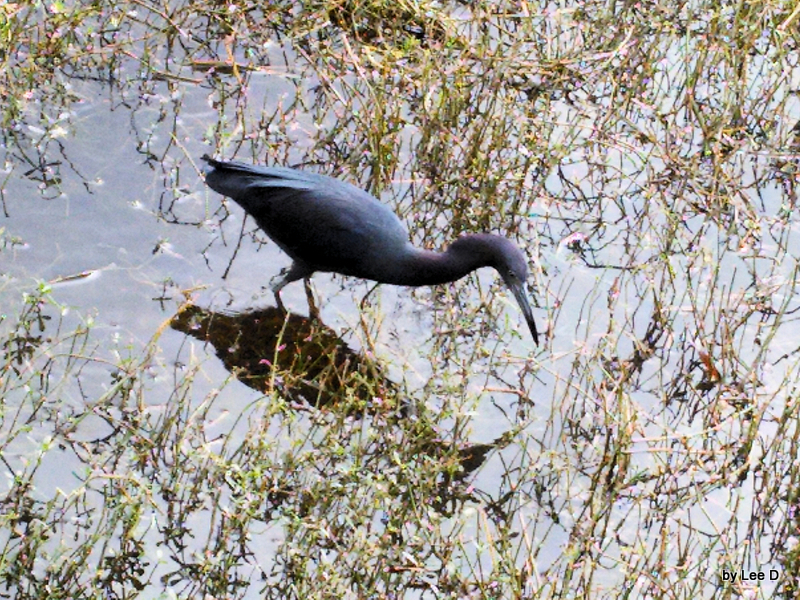 Our special Avian Wonder this time from the creator is this Little Blue Heron. The “Little Blues,” as I many times refer to them, are another favorite of mine to watch here in central Florida. This one just seemed so intent on what he was doing, that it reminded me of the verse about the lady who was diligently searching for a coin. How diligently do we search God’s Word? Bad photo, but you can see the results of one of his searches.